I don’t know about you, but I love watching the show Fixer-Upper on HGTV. There’s just something so satisfying about seeing an outdated and sometimes completely trashed house be transformed into something beautiful and functional. Have you ever seen an episode where nothing seems to go right, and the house turns out to have all kinds of hidden problems beyond the issues that are immediately visible to the eye? 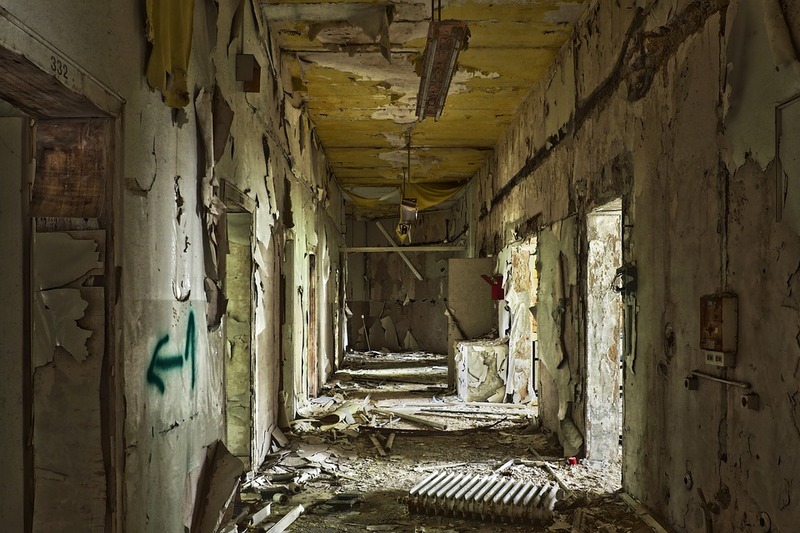 Host Chip Gaines goes to knock down an unappealing interior wall, only to find black mold lurking in the joists, or a rotten wooden is exterior is removed, revealing an infestation of—eek—termites! Now the homeowner is forced to dish out all kinds of additional money they were not ready to spend. Regrettably, the healthcare industry is like that. Once you peel back the already flawed exterior, even more problems become evident, and on and on until it is apparent that the system is more broken than most even realize. This issue is discussed at length in this May 2018 MedCity News "Medcitizens" article by our founder and CEO Rajesh Voddiraju entitled, “The Hidden Costs of Healthcare’s Hidden Costs.” The article begins by highlighting a disturbing trend that has emerged in the healthcare industry over the last ten years—small to mid-sized practices being forced to close their doors due to soaring costs and decreased revenue. The healthcare providers from these practices are then often absorbed by larger healthcare systems and hospitals. Unfortunately, these large healthcare systems and hospitals simply do not provide the same level and quality of some types of preventative care, as evidenced by this study. Worst of all, the increased consolidation of medical practices may well lead to increased healthcare costs for everyone. 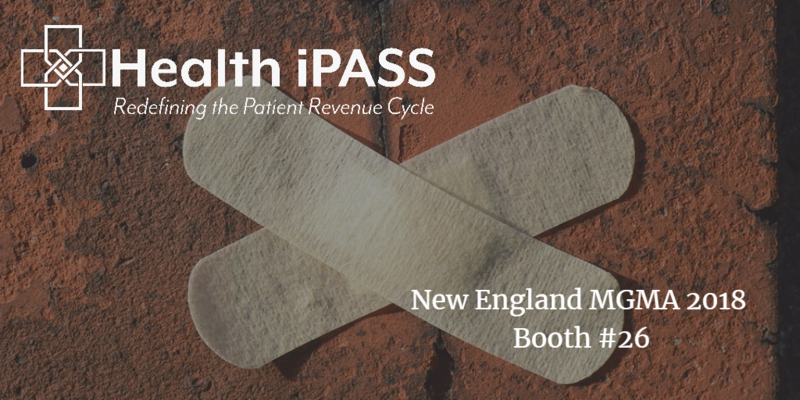 See a Demo of the Health iPASS Patient Revenue Cycle Solution at NE MGMA this Week! The pressure is on for medical practices to implement modern patient revenue cycle solutions that have the capability to address the rising tide of "patient as a payer." Is Improving Your Revenue Cycle the Secret to Patient Retention? 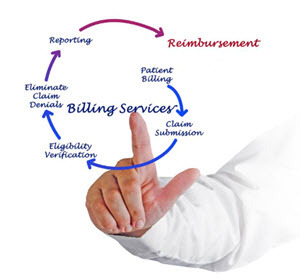 In a world where online bill payment has become the norm, the healthcare industry has woefully lagged behind when it comes to providing convenient and transparent billing and payment methods. It’s wise for any business to focus on the core tasks they do well and outsource everything else. This is especially true in an industry like healthcare, where a practice’s primary function – improving patients’ lives with diagnoses and treatment – is extremely important. According to Becker’s Hospital Review, medical payments in the U.S. are a $3.3 trillion market. 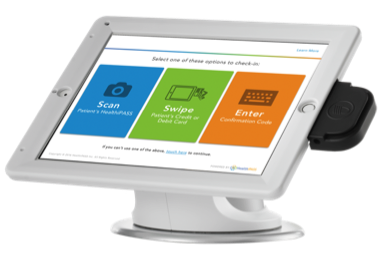 Advancements in payment collection technology help providers reduce the frequency of underpayment, whether they are collecting from patients or insurance companies. Utah Has Changed The Law With Patient Debt Collections. Is Your Practice Ready? 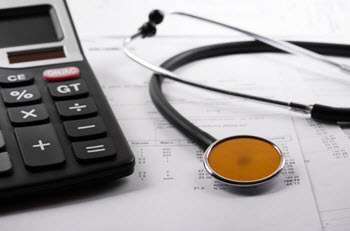 Medical practices in Utah must adhere to the new Healthcare Debt Collections Amendment (HB128), requiring healthcare providers not to send any unpaid patient bills to collections or report them to a credit bureau without following a new notification requirement.